← 01 – Is It an Obligation to Recite the Korbanot Passages? The korbanot express the absolute connection between the Jewish people and our Father in Heaven. This is a connection of such strong yearning for the Source of Life, for absolute perfection, that one is willing to surrender everything to Hashem, even life itself. At times, this desire intensifies when a person feels the acute contrast between his pure soul and his body, which possesses urges that pull him down towards vileness and sin. In order to attain atonement for his soul, he wishes to devote his soul to the sanctification of Heaven and to sacrifice himself to Hashem. However, HaKadosh Baruch Hu created man so that he may live and be an active partner in the rectification of the world (tikun olam), and therefore those feelings of longing for absolute devotion to God are expressed through the korbanot. Instead of a person sacrificing himself, he offers his animal, just as Avraham Avinu was ready to fulfill the will of the Creator and sacrifice Yitzchak, his only son, to Hashem, until Hashem commanded him to sacrifice the ram in his place. 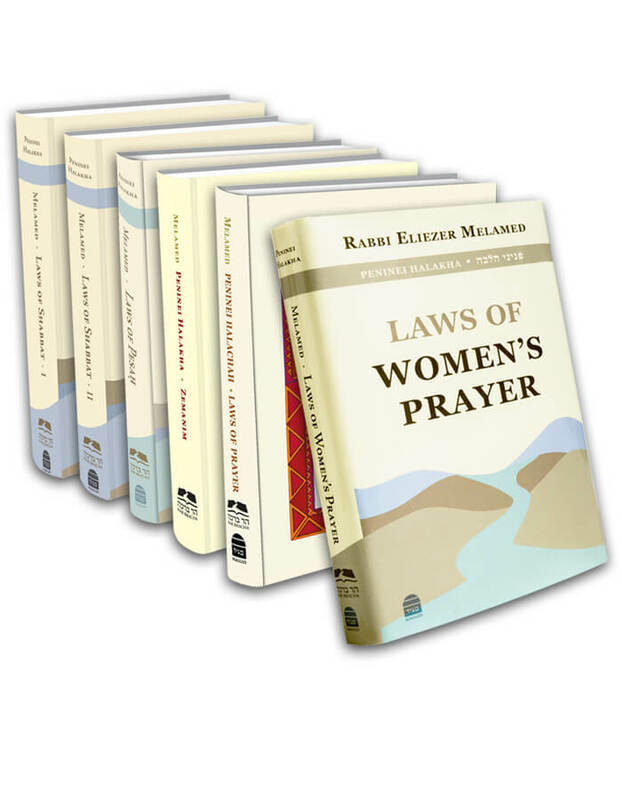 There are four stages in the prayer service and the passages of the Korbanot are the first stage. As a result of one’s sleep, a person is submerged in his corporeality, and in order to be able to stand before Hashem in prayer, he must first awaken and sacrifice his soul to the Master of the Universe by reciting Korbanot. Subsequently, he can purify his soul through Pesukei d’Zimrah with songs and praises to Hashem. From there, he can accept upon himself the yoke of Heaven in Keriat Shema and its berachot. Finally, he is able to rise to the highest level of prayer within when he stands before the Master of the Universe in the Amidah, and praises, pleads, and gives thanks. By praying in that manner, blessing is bestowed upon the world in abundance. The Kabbalah explains that the four stages of prayer correspond to four worlds (or realms), and that during the course of the prayer service, we ascend from the lowest world to the highest. The Korbanot correspond to the world of action (asiyah), Pesukei d’Zimrah correspond to the world of formation (yetzirah), Birkot Keriat Shema to the world of creation (beriah), and the Amidah to the highest world, the world of emanation (atzilut). The service of Hashem begins with a person’s complete acceptance upon himself that Hashem is God, and that there is no value to materialism and to life in this world as long as it remains separate from the service of Hashem. The bringing of korbanot expresses in the most concrete manner the nullification of materialism and life in this world before Hashem. Therefore, the recital of Korbanot corresponds to the world of action, because in that world all great concepts are realized in a practical and tangible manner. Afterwards, we say Pesukei d’Zimrah, which correspond to the world of formation. Following the surrender of materialism, a person’s spirit is released from its chains. It is then able to reflect upon the wonders of creation and to sing and praise Hashem. From the spiritual ascent of Pesukei d’Zimrah, we are able to recognize that the world is God’s creation, and to accept upon ourselves the complete yoke of Heaven. In the Korbanot, we do not entirely realize the fundamentals of faith; we only express our willingness to forgo everything for the sake of our belief. However, after the Korbanot and Pesukei d’Zimrah, we can elevate ourselves to complete faith in Hashem, as is set forth in Keriat Shema and expanded upon in its berachot. This stage corresponds to the world of creation, in which we comprehend the root of all things. From there, we rise to the highest level, the world of emanation, in which we are totally devoted to the Master of the Universe and completely identify with the Divine ideals. Before this, we stood before Him, sacrificed ourselves to Him, sang songs and praises to Him, and took upon ourselves the yoke of His Kingdom. Now, in the Amidah prayer, we are entirely devoted to Him and identify with His will to reveal His Name in the world. Consequently, we bless Him and pray that He bestow His abundant blessings upon the world. After that, we descend in the order of the worlds. The Tachanun prayer still corresponds to the world of emanation. In Ashrei and U’va L’Tzion, we bring the influence of prayer down to the world of creation; after that, in Shir Shel Yom, to the world of formation, and in Pitum HaKetoret, to the world of action (see Kaf HaChaim 48:1, s.v. “V’da Hakdamah”). This entry was posted in 13 - Korbanot – The Passages of the Sacrificial Offerings. Bookmark the permalink. 01 - Is It an Obligation to Recite the Korbanot Passages?